Mornings are cool in the sierras. The mountains and valleys are bathed in sunshine up where bird songs awaken all your senses and where the aroma of coffee and handmade flour tortillas make you giddy. 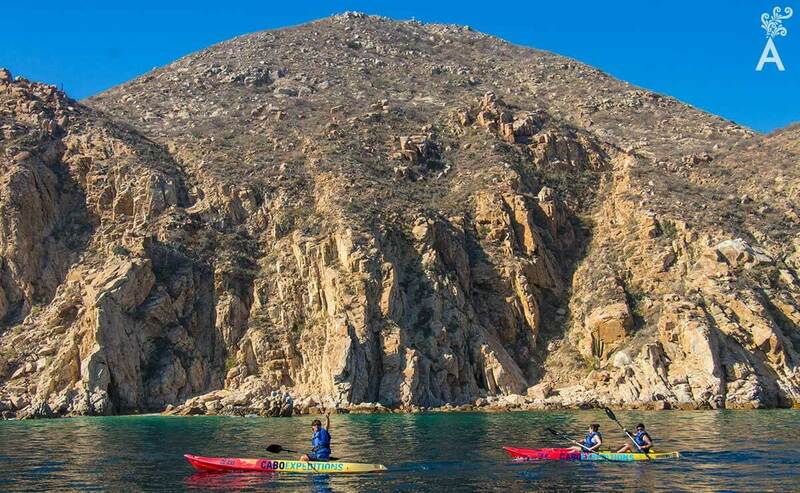 When you open your eyes, you realize that you have a great opportunity to discover the essence of the Baja California people. 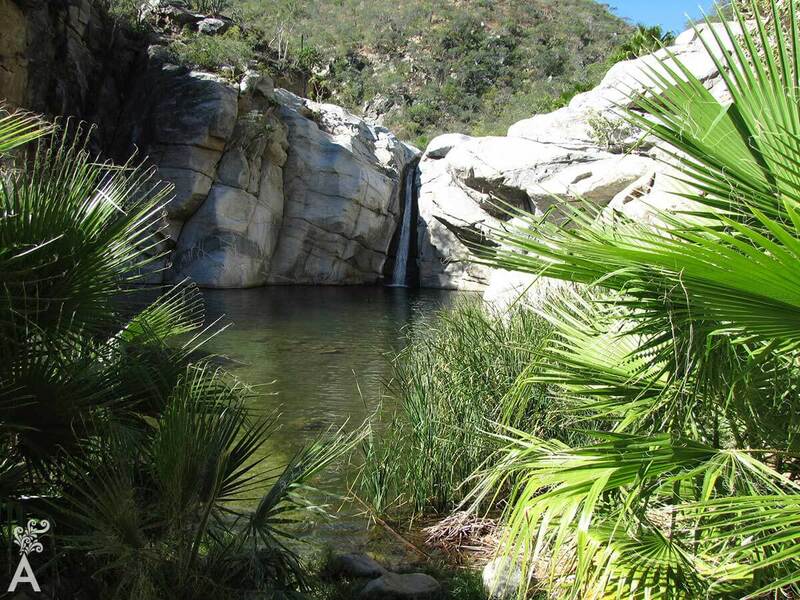 The magic of Los Cabos ensnares you and announces there are amazing adventures to discover. It is a great day to be alive. To enjoy days like these, you must first be willing to understand and adapt to the lifestyle of the Southern Californian community. For hundreds of years, it has survived the environment, the unique nature of the location and the passage of time during which the inhabitants have jealously guarded their traditions. By understanding its essence, you can value each moment while sharing the space. The inhabitants of the communities will take the initiative to invite you to ride, to walk, to climb some unknown place they are proud to show you. Their will to work is admirable. They have survived a climate with little water and with great tenacity they have taken advantage of the streams and springs to plant their food. For this reason, their gastronomy and crafts have acquired a unique dimension and are greatly valued. Their strength keeps them at the root of each tree. In the shade, they shelter themselves from the sun, cherish their hopes, and rest to continue the hard work. In this land, the rain is revered with gratitude. It represents the continuity of life and the harvest of food. The road is full of dust and stone and is respected. It is the only way to walk between mountains and valleys that are difficult to access. 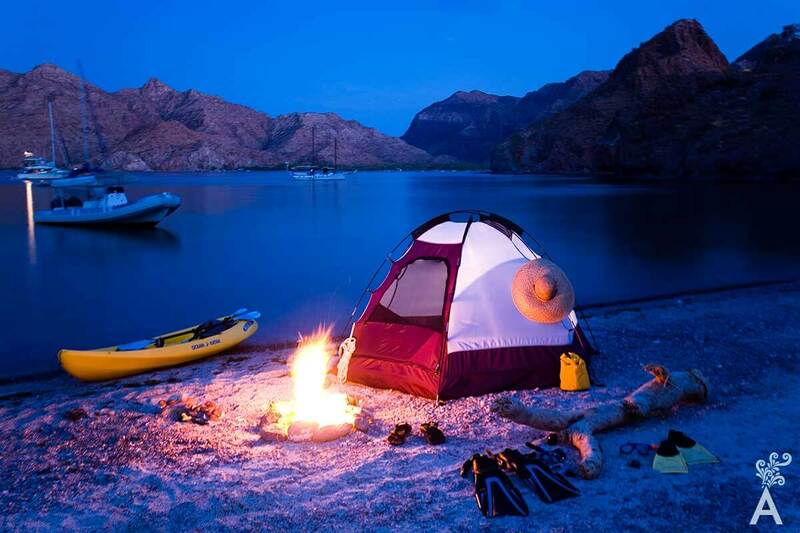 At night, the stars and the moon acquire a very particular vision in this corner of Baja California. It is the heritage of the first settlers, the Pericu tribe, who worshiped these elements and slept in their huts without a roof and under the protection of the stars. When the visit of a friend or a relative is announced, everything becomes a joyous party. You will be amazed at the simple, frank and generous way of sharing the ancestral fresh soup, the legacy of the Jesuits that colonized this land, damiana tea, the most representative plant of this land, or a delicious and sweet red, juicy pitahaya. Proud of the tradition of the development of tourism, they keep their best dishes and stories for those who come to know them, to live with the real rancher cabeño. San Dionisio, Rancho Sol de Mayo, Miraflores, Caduaño, Santiago, San Felipe, La Candelaria, San Vicente, Santa Anita and Rancho Las Calabaza. To begin a day on the coast, you have to prepare yourself with a lot of energy. There’s no better way than with a traditional delicacy of burritos made with machaca, fish or shrimp and a rich cup of coffee. 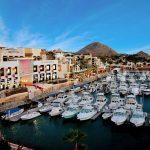 Dawn over the Sea of Cortez is a spectacle that brightens the coast of Los Cabos. The roar of the waves wakes you, the sea breeze caresses you, the seagulls flutter, the manta rays jump in their singular procession, the venerable turtles begin their journey towards the sea and the whales sing joyfully when they arrive home. 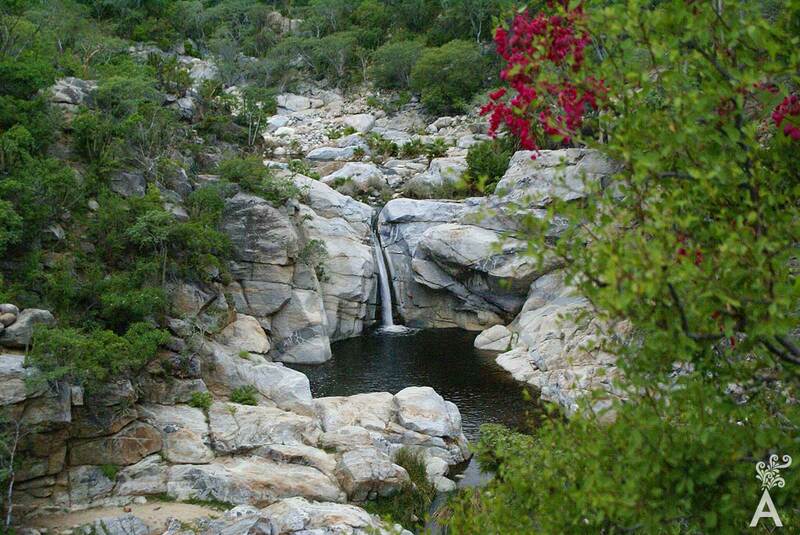 You must open your eyes wide and prepare your senses because this is the magic of Los Cabos. Several locations offer spectacular views and contrasting landscapes. These natural attractions harbor unique histories and stories. One is where the first inhabitants of this land, the Pericú Tribe, lived for years. The capricious rock formations hid English pirates who waited to assault the Spanish galleons arriving from the South Pacific. The heavily laden ships used the Arch of Cabo San Lucas as their point of reference to turn south to the Estero de San Jose for their water supply. Of the 11-known species of whales in the world, eight reach Mexican coasts. Among them are the Minke, Bryde, Sei, Humpback, Gray and Blue whales. Their six-month migratory journey is the longest of all species on the planet. There are also many species such as dolphins, sea lions and seven species of turtles that visit the coastline of this municipality year after year. 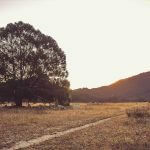 To experience all that this land has to offer and still maintain the natural balance, it is advisable to hire a certified guide who practices good environmental care. 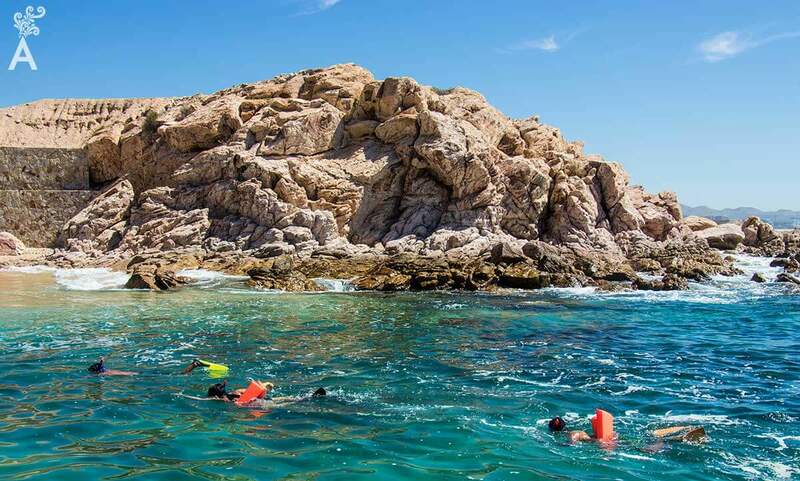 Do not miss the magic of Los Cabos!